After the Treo 680 unceremoniously made its appearance (finally) November 24 for $199, you'd expect the Treo 750 to come soon as well. Not quite, as Palm CEO Ed Colligan pointed out yesterday.  Even though Cingular's eventually going to get the Treo 750, which has been out in Europe for a while, stability problems have pushed the release back into the 3rd quarter of fiscal year '07. This means sometime between March 1 to May 30, for those not familiar with the fiscal calendar (Palm's is off by a month). 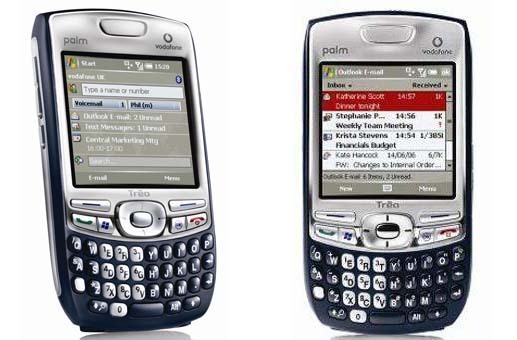 Update: Palm's Q3 is December '06 to Feb '07, which means it's probably coming sooner than we think.